Part of having a successful startup, some may say, is having a great name. But naming a company isn’t so easy; sometimes creativity can go overboard, and caution can lead to unmemorable monikers. Sadly, there isn’t a specific strategy to it, and here at Vulcan Post, we’ve come across some interesting names for some equally interesting startups, though business and handle may not necessarily coincide. 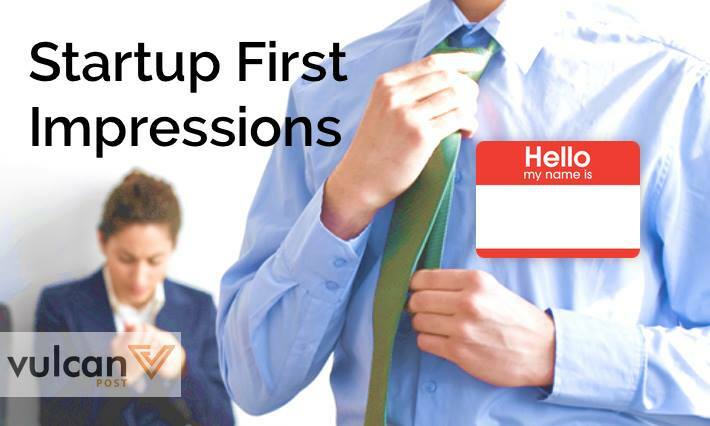 To test out some interesting startup names, we approached a few university students, and asked them for their immediate impressions of a given startup name. We didn’t provide any hints or explanation if they were apps, websites, platforms, or just a company’s name. The responses we received were real eye-openers. Joel: Company which sells organically responsibly farmed honey direct from farmers to your table. Huan Jun: Watchdog agency ensuring that dodgy flower-pollinating insects stay on the straight and narrow. Elizabeth: Sounds like cash converters. 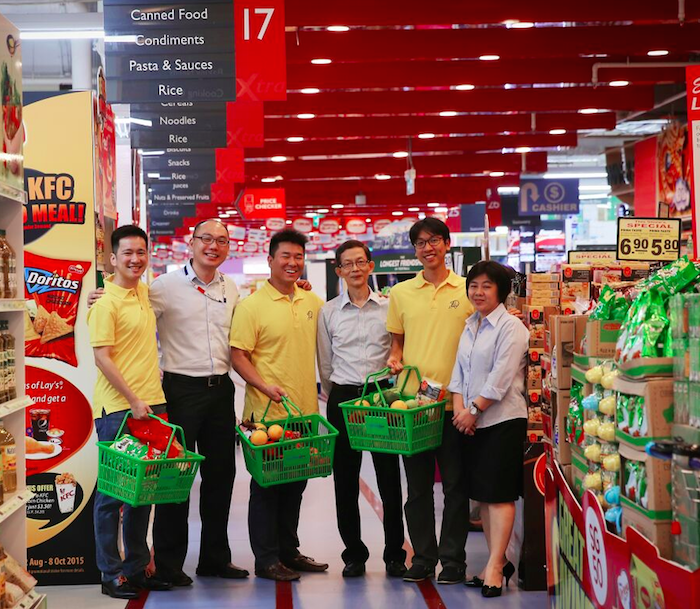 An online grocery store that offers same-day delivery from stores like FairPrice, GNC, Pet Lover’s Centre, and Cold Storage. Joel: Large men help you tidy up your extremely messy room. Varun: Hookup/dating app for big burly men. Huan Jun: Talent recruitment and management firm aimed at equal opportunity development of both male and female bodybuilders. 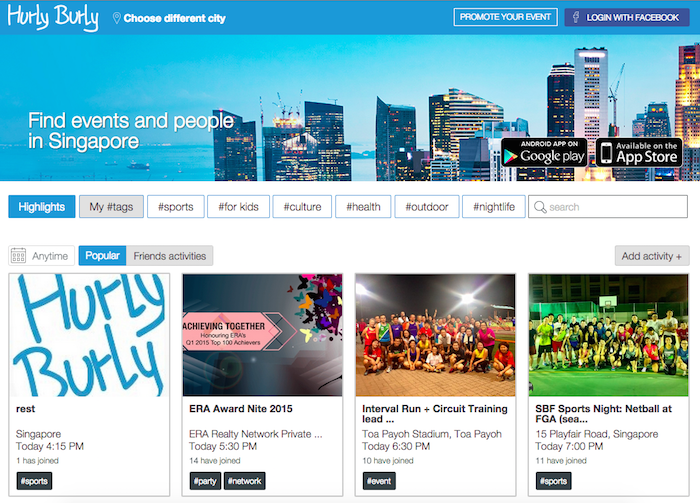 Discovery platform that leverages on Facebook’s events platform to help people find the latest exhibitions and events in Singapore. Joel: Service that helps you get your very own novel published. Suzhen: Big data processing or full-stacked solutions. Huan Jun: Non-Profit organisation specialising in the location and extrication of stationery that time forgot. Elizabeth: Google maps + route planning and stuff. 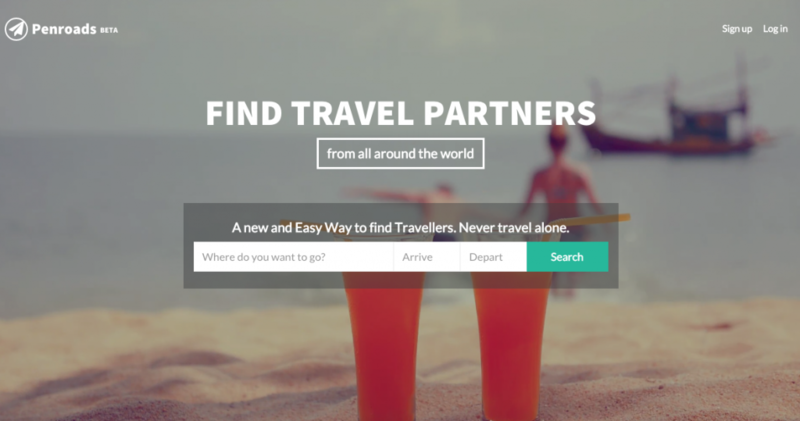 Social platform that helps solo travellers connect with other travellers to get local insights and find travel companions, like a pen pal for travelling. Joel: An app that turns off your phone so you can focus on the life outside your phone. Varun: A gifting service that sends daily presents to your partner. Huan Jun: Company which specializes in the provision of human doubles when you feel like not turning up for lessons. 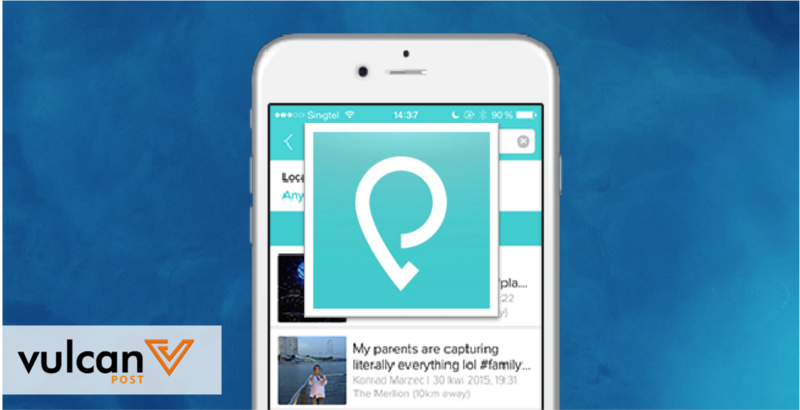 A new video-based social app that uses geotagging to preserve memories, allowing unlimited video length for both public and private storage. Suzhen: Social media listening tool. Huan Jun: Newfangled optics establishment destined to turn away customers who don’t believe in the korrect use of konsonants. Joel: An app that links you to the iTunes store that allows you to purchase EDM wunderkind Zedd’s breakout album Clarity. 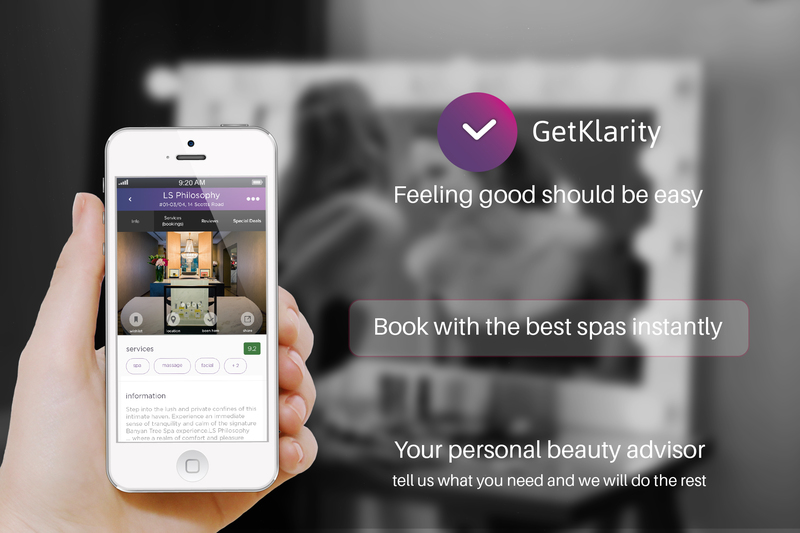 A beauty-services booking app that taps directly into spas and salons’ schedules to provide instantaneous confirmation and rescheduling. Huan Jun: The amount you spend on every individual item on this site would allow you to purchase approximately 49.5% of any product in Daiso. Alternatively, a one dollar shop engaging in aggressive rebranding by targeting those who still think that 1 cent gets you anything in this day and age. Elizabeth: A Carousell Like website. A digital platform dedicated to providing honest representations of Singapore’s property industry for both rentals and sales. 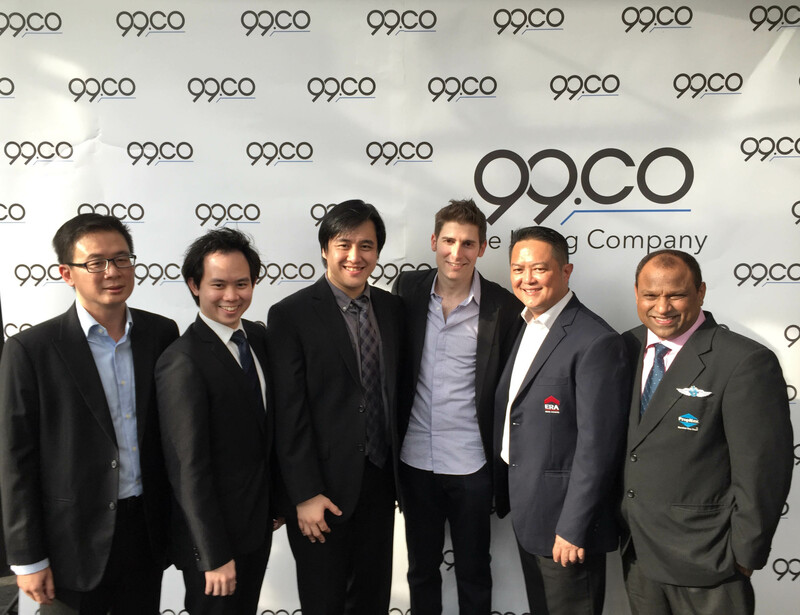 Well-known for being invested in by Facebook co-founder Eduardo Saverin. Joel: Send your friends migs, which are like pokes, but are actually fighter planes. Suzhen: Platform for entertainment provider, because it sounds like mime! Huan Jun: There’s no way in hell you’re going to Migme want to buy something from you. A social entertainment platform headquartered in Singapore, specialising in app development for chat, social gaming, and virtual gifting. 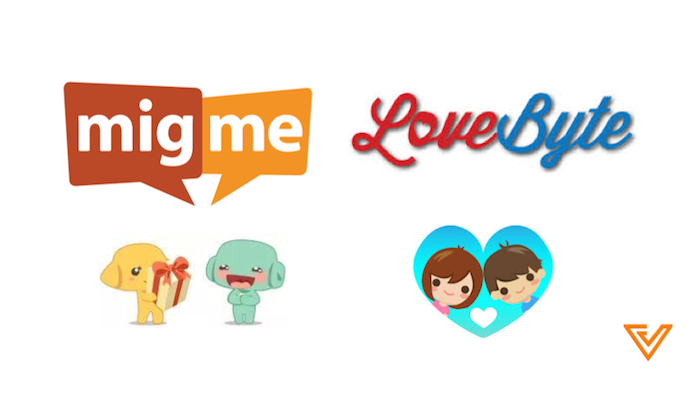 Migme currently has a community of over 65 million users from all over the world, and is technically no longer a startup as it is currently listed on the Australian Securities Exchange (ASX:MIG). Joel: I… don’t think it does what I think it does. Suzhen: Platform supplying cheap deals. Aaron: Deals, something like groupon/sugar. Huan Jun: Third-party software designed for use for online auctions. Not to be confused with female anatomical feature. 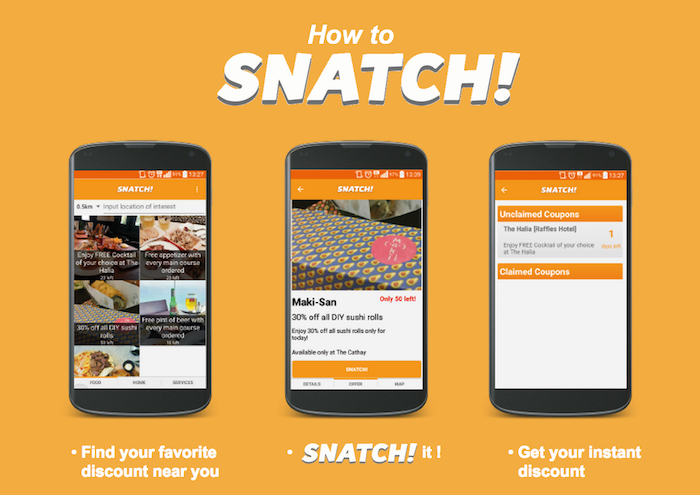 A discount app developed by local online publication The Smart Local, which uses location-tagging to provide users with the nearest and best deals. Joel: Device that uses high-pressured air to get that perfect cappucino froth. Suzhen: Hairdressing-related or Ticketing perks for air tickets. Huan Jun: Like BOB, but instead specialises in a famous African-American hairstyle popularised in the 1960s. Uses blasts of compressed air projected at velocities high enough to cut hair. This company will help you achieve your lifelong dream of looking like you have a non-flowering shrub on your head. Please make sure your insurance policy is fully paid up before visiting them. 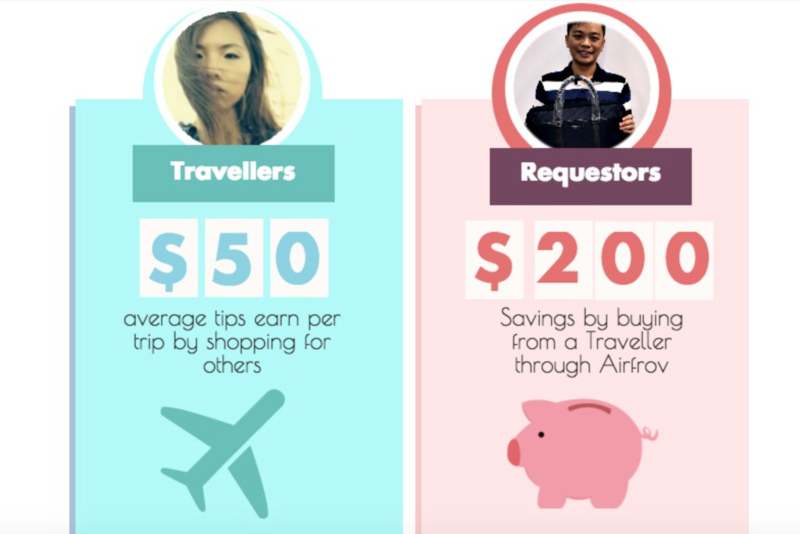 A platform that connects travellers to users looking to buy products from overseas, allowing shoppers to circumvent shipping costs and taxes. Joel: Tents, made of canvas. Huan Jun: Company which sells outdoor supplies in bulk. 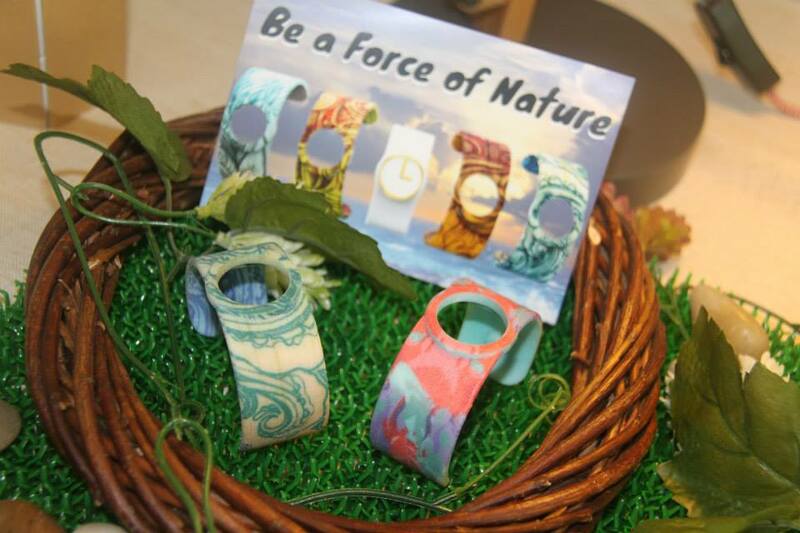 An online store specialising in customisable 3D printed watches. The experiment revealed interesting ways that consumers are able to relate or place their own understanding of names onto each given startup brand. While the students took the names that have some resemblance to familiar words, like GetKlarity or Tenvas, and expanded on those words to create similar responses, other more ambiguous names, like 99.co, had enough ambiguity to create varied impressions. The goal of names, obviously, probably isn’t to make it obvious to the user about what the product is. We should know — we’ve had countless people ask us whether Vulcan Post is a publication for trekkies. But shouldn’t names have some relation to the product at all? And how have companies like Apple or even LEGO elevated their brand name to become so iconic that they command a level of respect of their own? As I asked the respondents about their thoughts on the names, some were quick to question the value of the names given. One respondent, Elizabeth, voiced a different perspective.